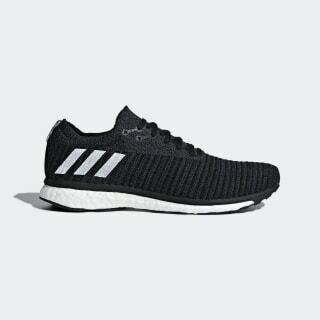 Lightweight running shoes with energy-returning cushioning. 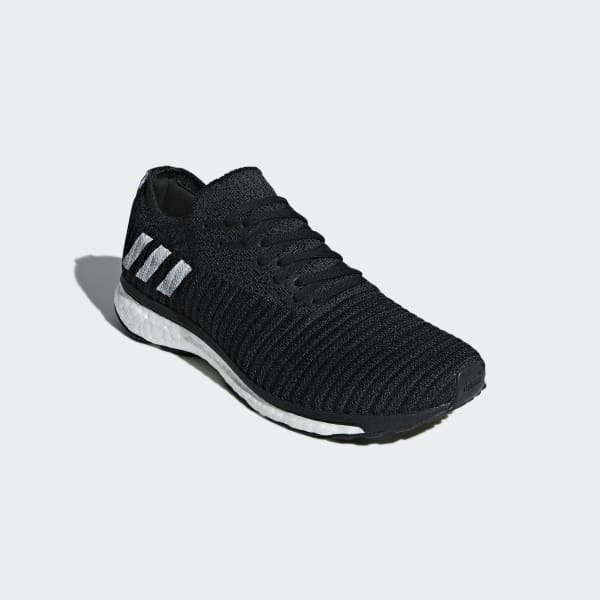 Built for fast training and racing, these neutral running shoes have a lightweight knit upper that offers long-lasting support and comfort. A custom lacing system locks down the fit. A flexible outsole works with the responsive midsole cushioning to give you a smooth ride.